I bet you are wondering what the heck is she doing now? She does so much on so many different things, she can’t possibly be into the tree business too! Relax. I am not ‘into’ the tree business other than to keep my own trees barely pruned and alive. But sometimes I get myself into a situation where I need professional help (yeah, you can stop laughing now) with large, overgrown trees and/or limbs hanging precariously over a house, car, swimming pool or heaven forbid the beach cabana manned my Manuel the bartender. If this happens, I call Andy. I just love Andy. He genuinely enjoys me pestering him. I’m pretty sure he does, cause he dishes it right back to me. Andy is a Brit. He came to this country with wonderful dreams of opening his own tree care business in this vast…well, tree covered land of opportunity. Wise choice. Better than heading to the Sahara. Andy is also a client of mine, along with his lovely wife who handles the important details of scheduling/bookkeeping and making his lunch everyday. They both have graciously employed me 3 times now, yes 3 times! in helping them with their real estate needs. Either I have them completely snowed or they genuinely enjoy my wit and humour….not sure which. But back to the tree business. I have personally used Andy’s expertise in tree care/removal in my real estate business with other clients and him and his team are top notch professionals. Therefore, if you have a tree (or trees) that needs special attention – please call Andy, don’t call me, as I have not climbed a tree since I was 12! Great Lakes Tree Service has been providing Burlington and surrounding areas with professional tree care and removal service. Our customers have come to know us for our exceptional customer service and thorough project completion. We have full liability insurance and WSIB coverage so you will always have peace of mind when we work for you. We offer a full range of services which include: Tree removals, thinning, pruning, cabling, deadwooding, stump grinding, fertilizing, tree surveys and arborist reports. 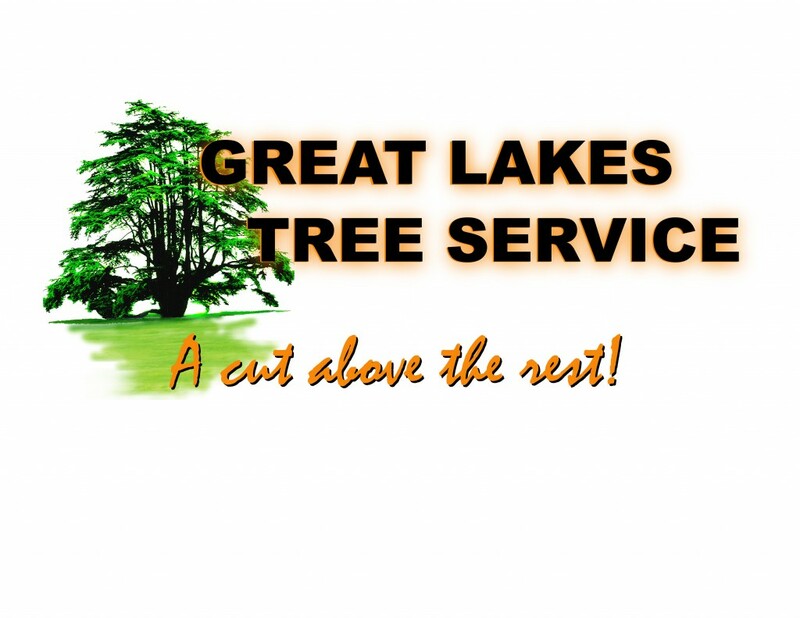 Great Lakes Tree Service offers Priority Emergency Service no matter the time of day to help you through any tree related emergency. 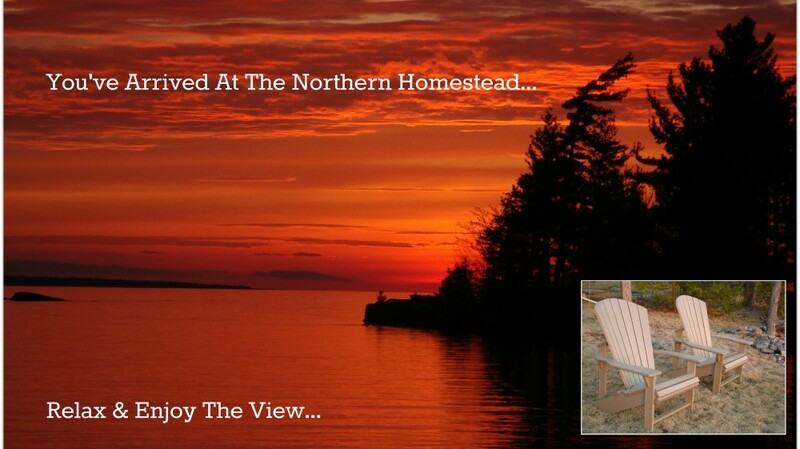 Call Great Lakes Tree Service for a Free on-site quote!